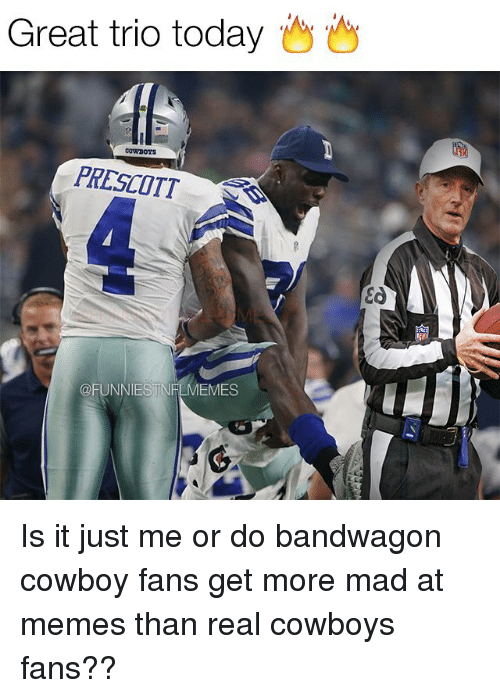 Nfl, Cowboy, and Mad: Great trio today Cowrooys PRESCOTT OFUNNIESTNFLMEMES Ea Is it just me or do bandwagon cowboy fans get more mad at memes than real cowboys fans?? 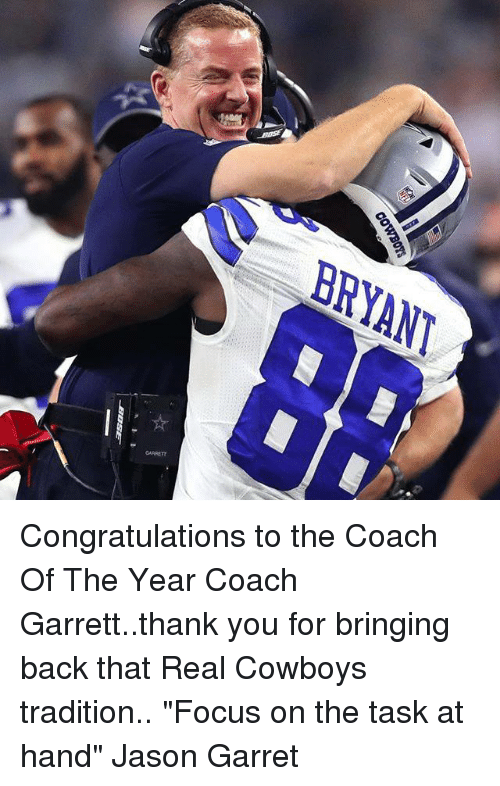 Is it just me or do bandwagon cowboy fans get more mad at memes than real cowboys fans? ?